Laptops make heat and plenty of it! Because so many delicate components are squished into your laptop’s sleek and slimline casing, adequate heat management is essential. The vast majority of that job falls to your laptop’s fan. When things go wrong with your fan all sorts of unpleasant things can happen. You might get an error message on bootup that says your fan is not working correctly, or your laptop may suddenly overheat and shut down. 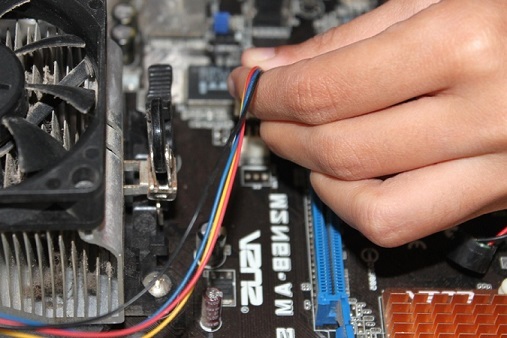 It’s important to get overheating issues fixed right away before more components are damaged. If you’re worried your laptop fan is on the blink we’d love to fix it for you. Just give us a call at 1-800-919-6373 or fill out our contact form. Laptops need air. You can have a top of the line fan in perfect working order, but if your laptop’s vent is blocked with books, blankets or your pet cat, then it’s going to build up heat. The first thing you can do is carefully inspect your laptop’s location and make sure that it is well ventilated. 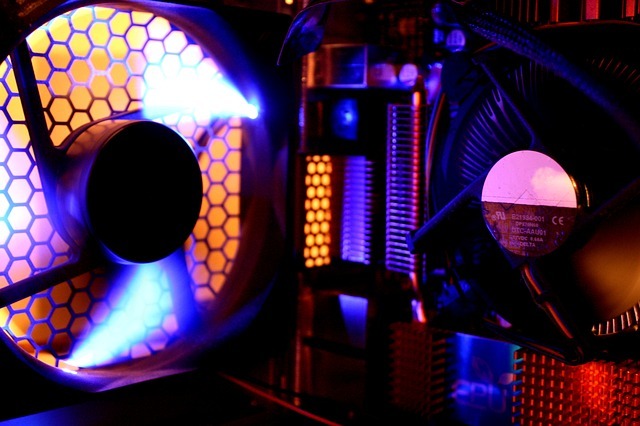 Your fan may have stopped working because of a blocked vent. Carefully inspect in and around the vent of your laptop. If you can see that it’s clogged up with dust or pet fur, you may wish to carefully use a can of compressed air to remove the foreign material. Be sure that your laptop is off and if you have any concerns, you can always contact us first for advice. Here’s our contact form. If your overheating problems can’t easily be fixed yourself, that’s where our nerdish knowhow comes into play. Here’s how we can help. We clean the fan blades using an isopropyl (rubbing) alcohol solution and then re-lubricate them using a needle tip precision lubricator. We also lubricate the motor itself using a q-tip or other small object to get lubricant into the slot the blades fit into. If there’s any way we can get your fan back in working order without performing a full replacement, we’ll definitely do that. Our goal is to minimize your repair costs. Your laptop may also overheat because of a problem with the CPU thermal paste. 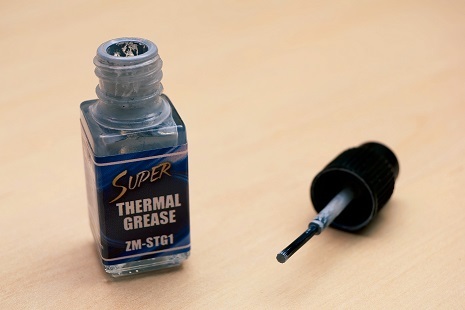 This thermal paste helps to transfer heat out of the CPU and into the heatsink. If this paste dries up or is destroyed, the computer will overheat even though the fan is working. If so, we’ll leap into action and carefully apply thermal paste where it’s needed. If necessary, we’ll completely replace the fan for you. We’ll also make sure you’re set up with a sufficiently powerful piece of hardware to deal with the heat your laptop produces so that you have a much lower chance of problems down the line. If you’re getting a fan error message or your laptop is shutting down due to excessive heat, it can be very time-consuming to try to fix on your own. Even worse, if you don’t follow proper safety procedures, you can discharge static electricity into your laptop, possibly causing further damage. You don’t have to handle this problem alone. Call us at 1-800-919-6373 or fill out our contact form. We have stores throughout California and Oregon where you can drop your laptop off. Or you can send it to us in the mail and we’ll send it back when it’s working again. At Nerds on Call, we can replace your laptop fan or fix your overheating problem. We hope you’ve enjoyed this guide to laptop fan replacement. If you’d like more information on how we repair laptops here at Nerds on Call, please check out our full page on laptop hardware repair. Why does my laptop need a fan? Can laptop fans be repaired or just replaced? They can sometimes be repaired. 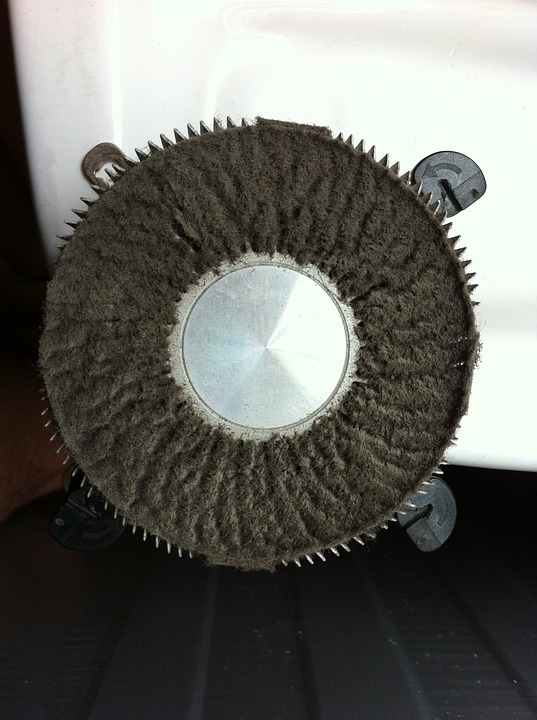 All the more reason to let us keep your fan in tip-top shape before it breaks.